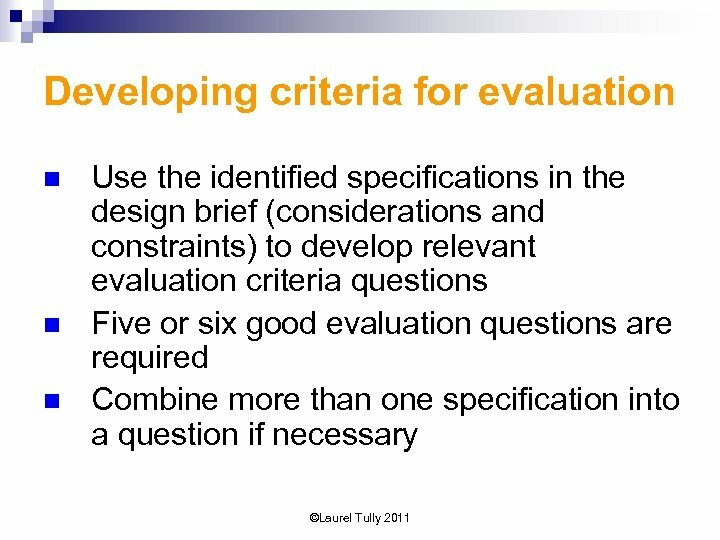 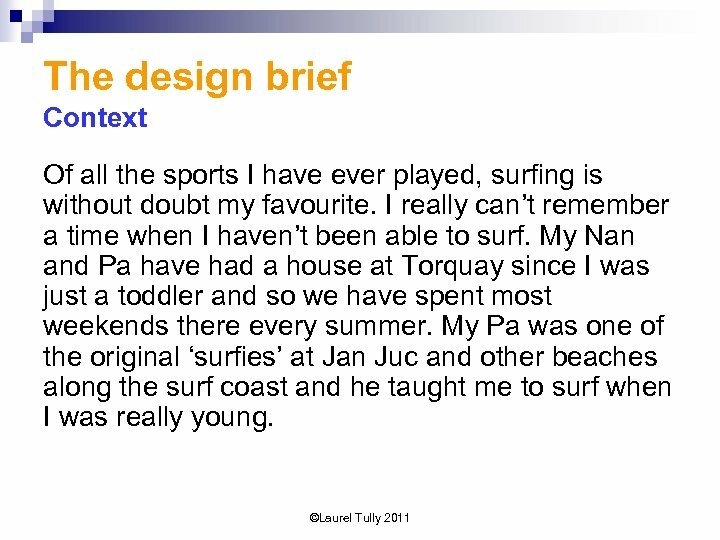 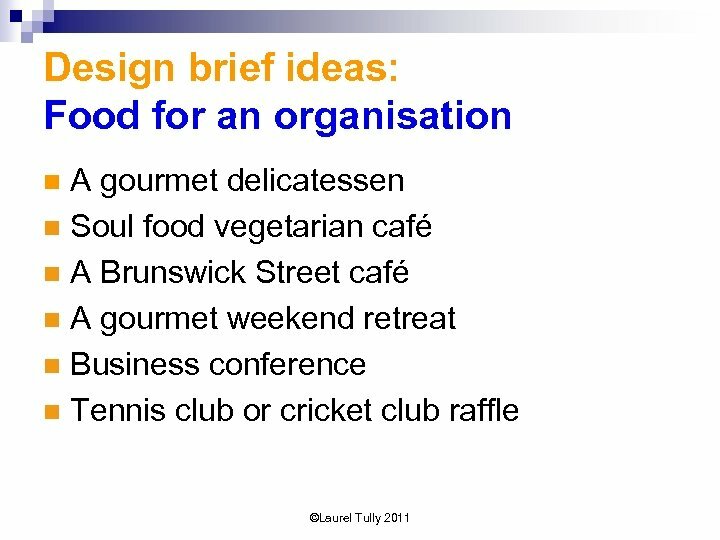 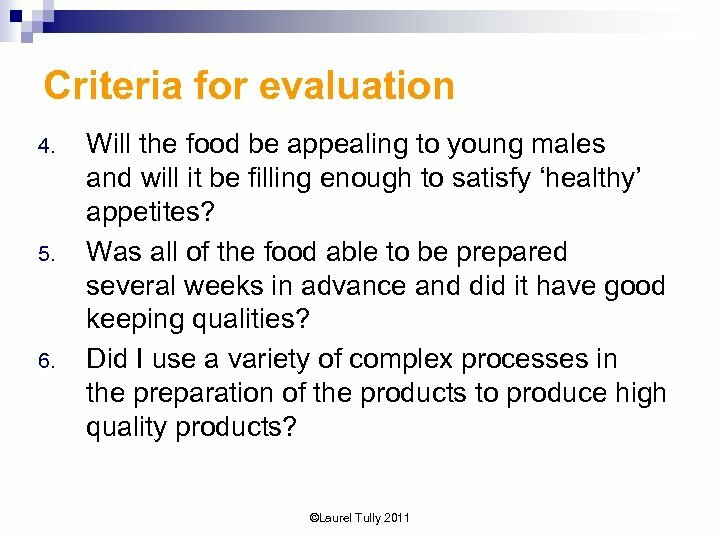 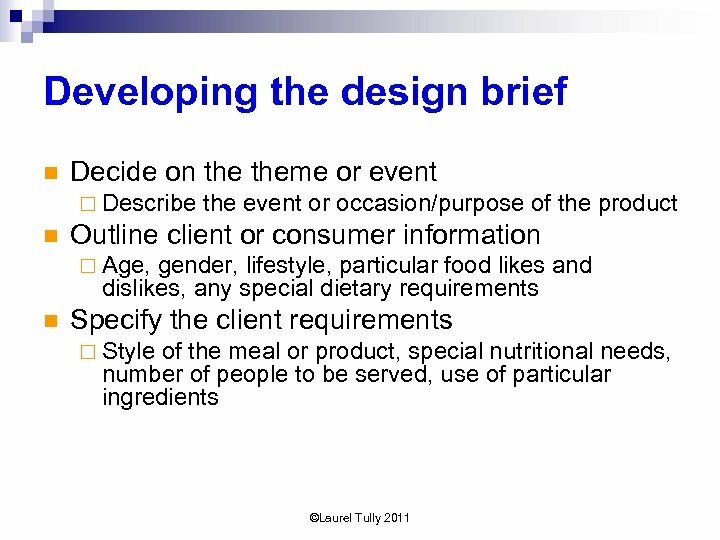 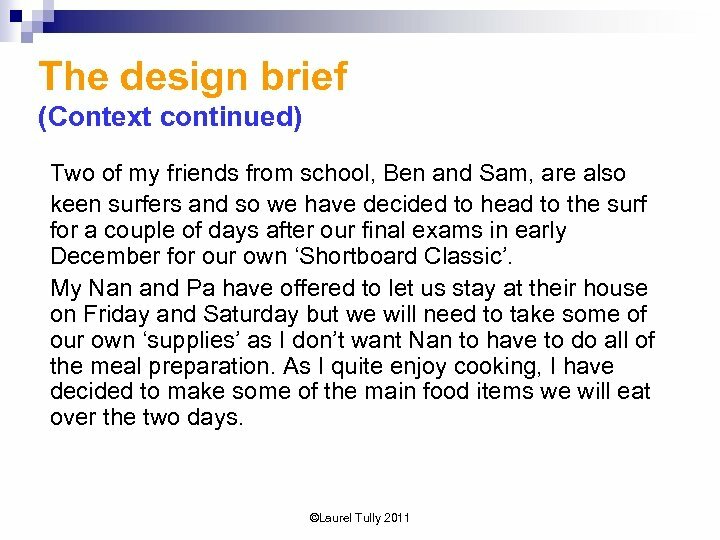 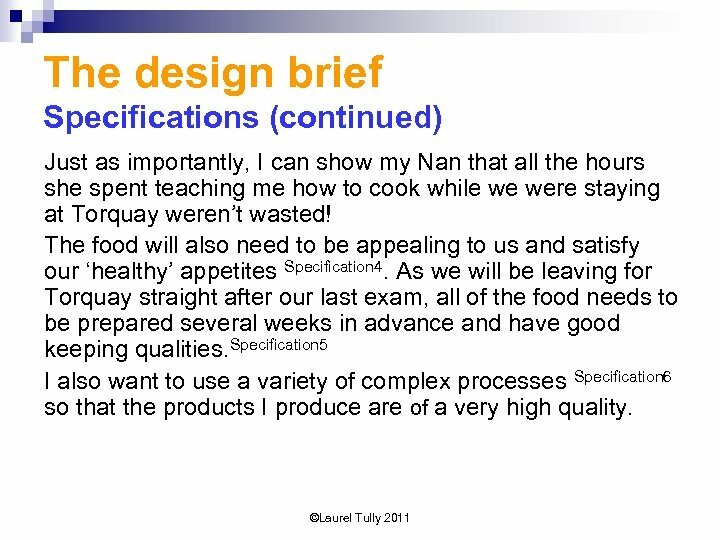 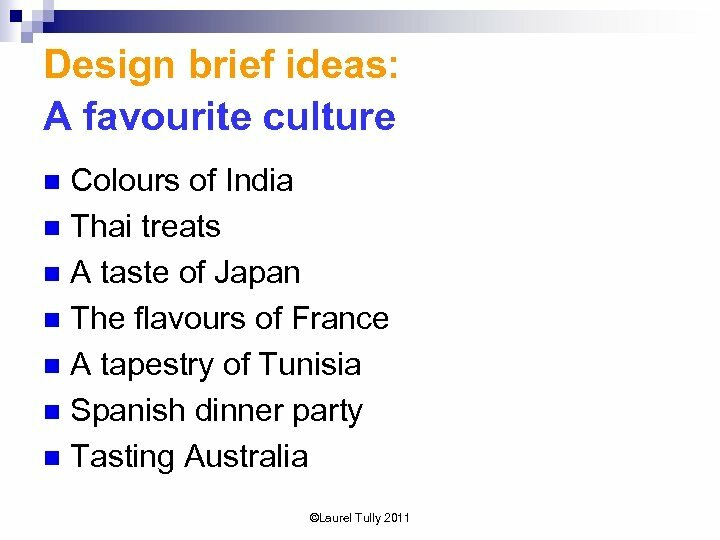 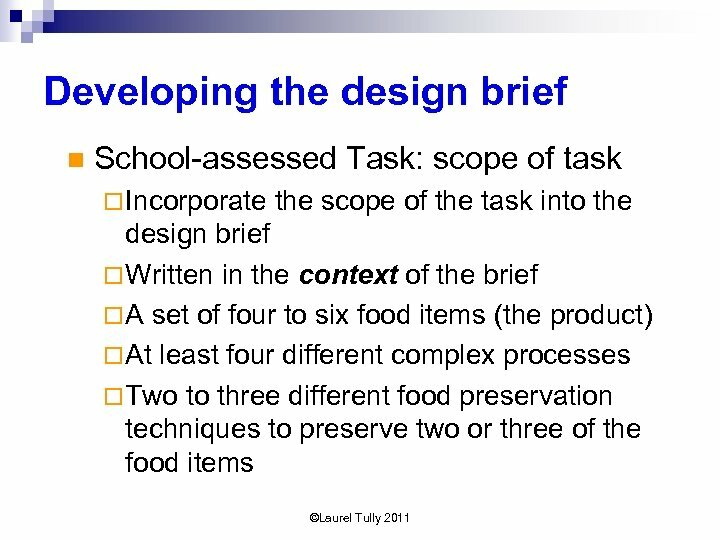 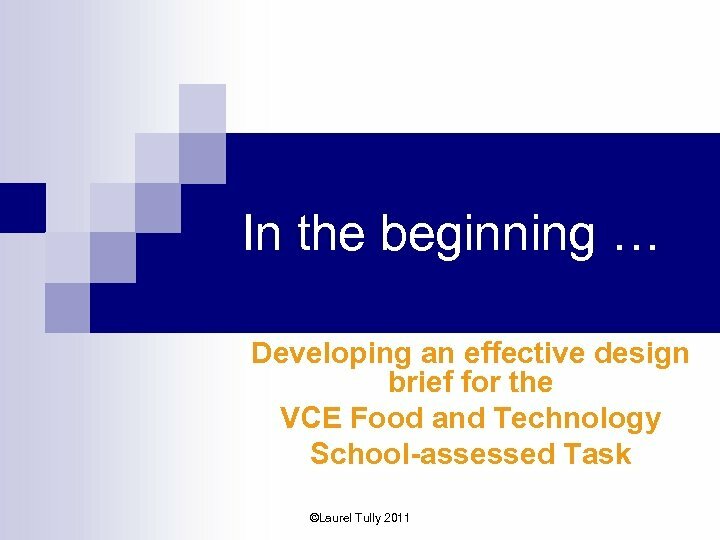 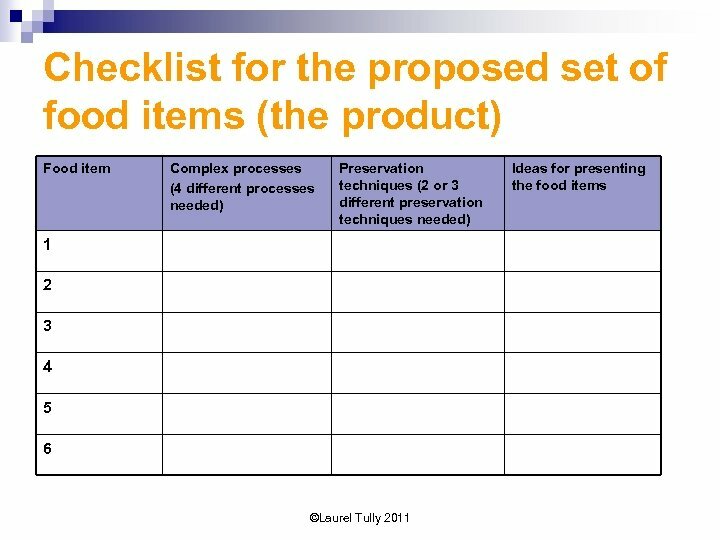 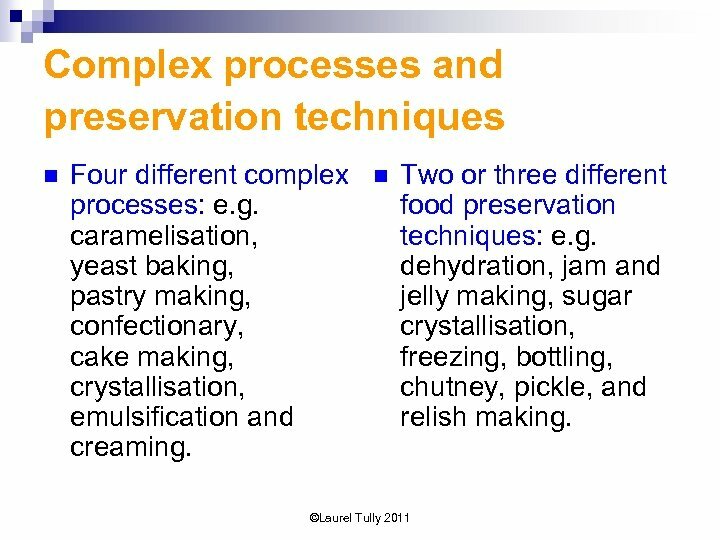 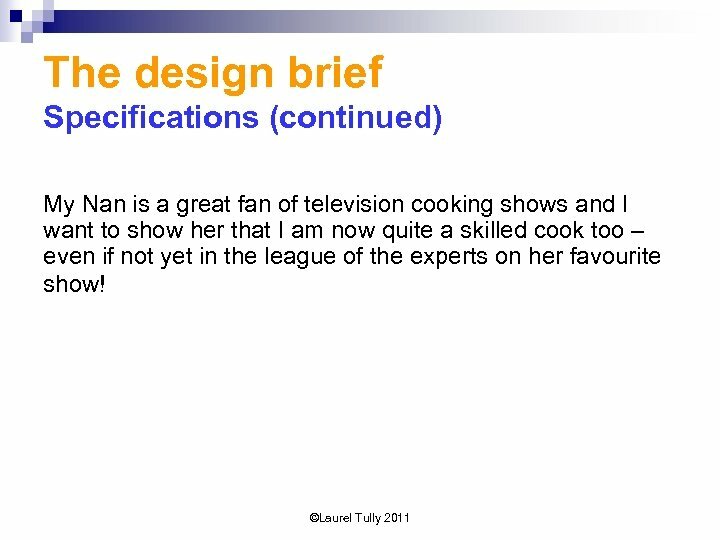 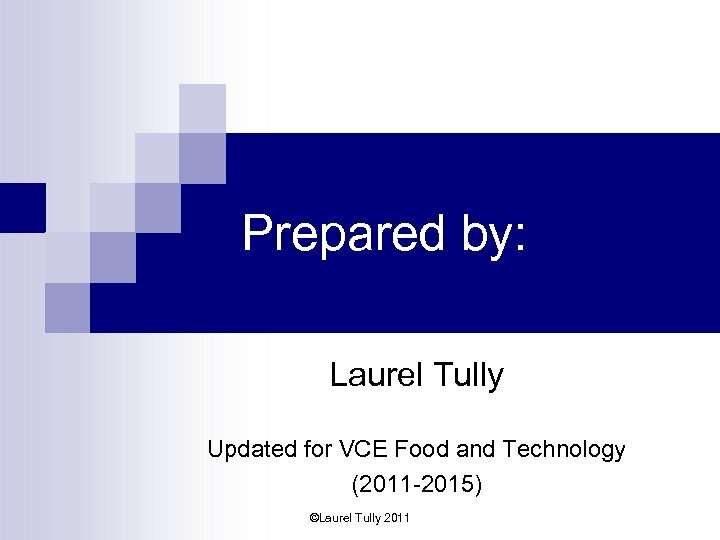 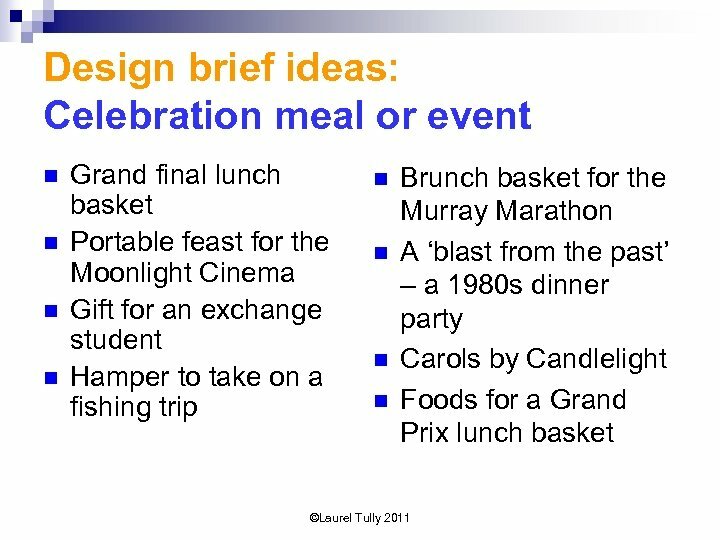 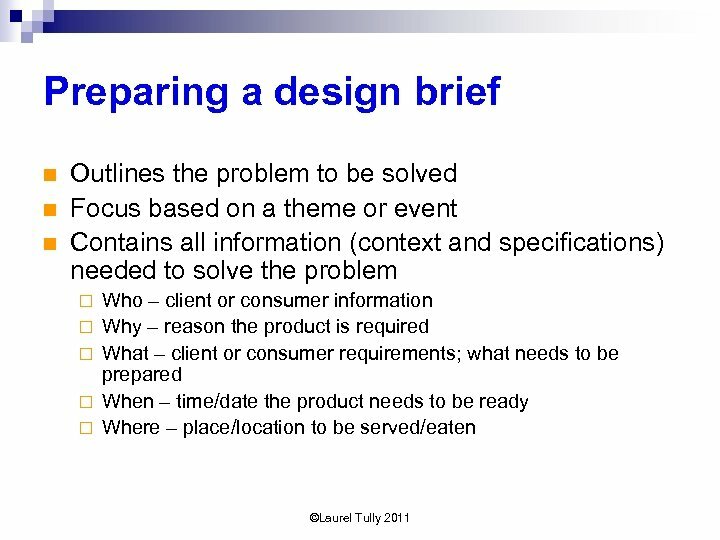 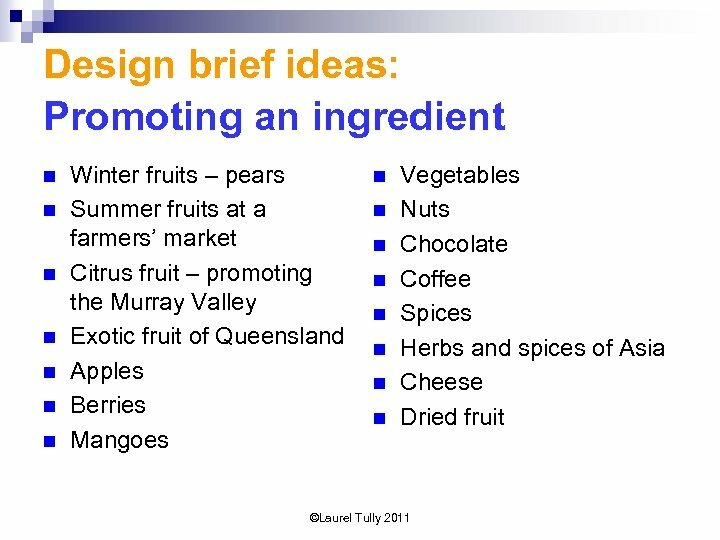 The design brief Specifications (considerations and constraints) We will need some food items for a casual dinner on Friday and breakfast and lunch on Saturday. 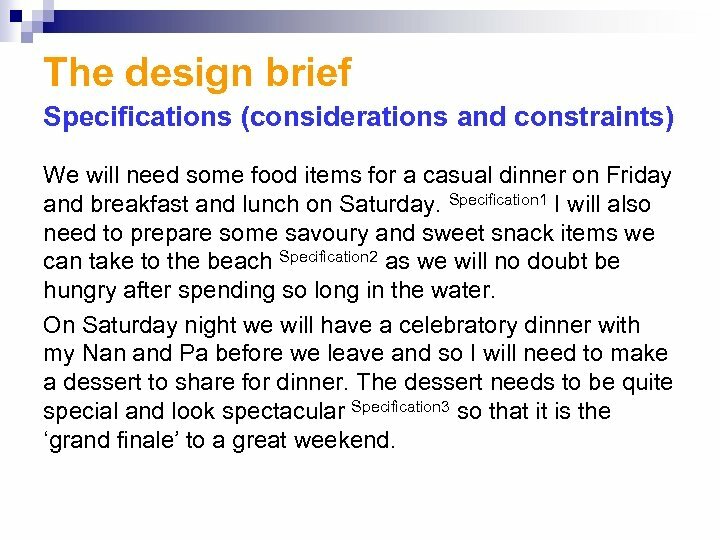 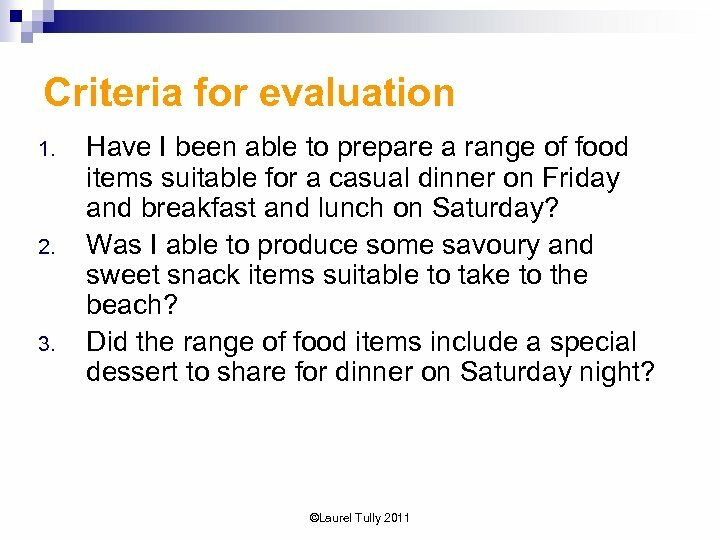 Specification 1 I will also need to prepare some savoury and sweet snack items we can take to the beach Specification 2 as we will no doubt be hungry after spending so long in the water. 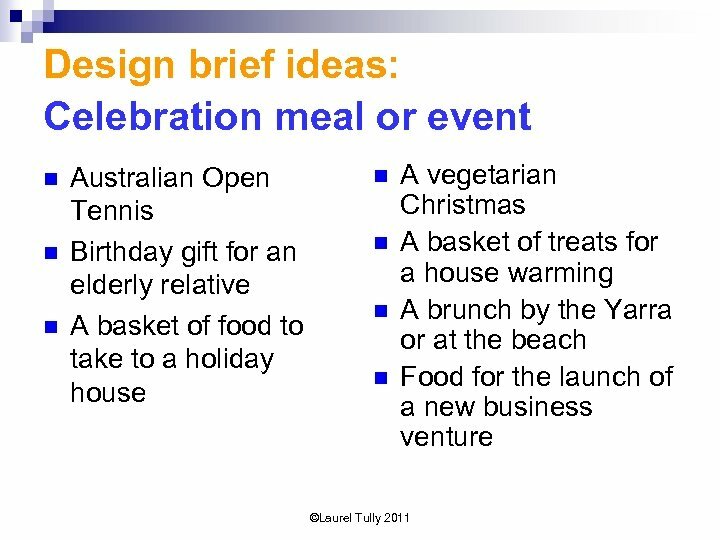 On Saturday night we will have a celebratory dinner with my Nan and Pa before we leave and so I will need to make a dessert to share for dinner. 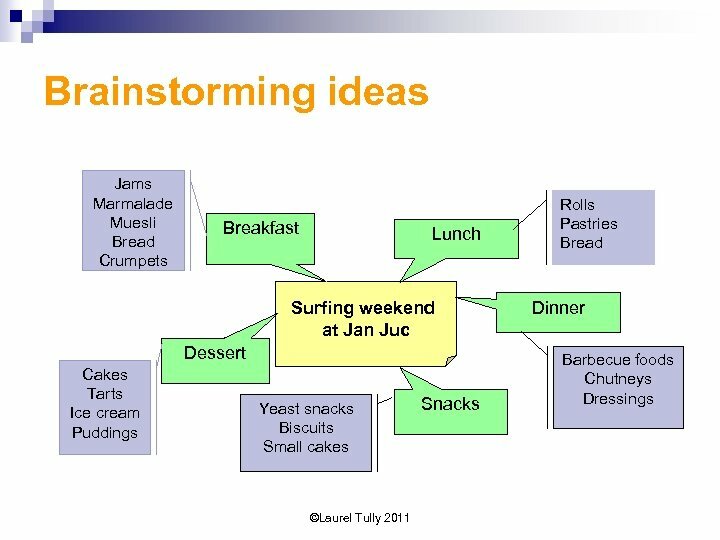 The dessert needs to be quite special and look spectacular Specification 3 so that it is the ‘grand finale’ to a great weekend.